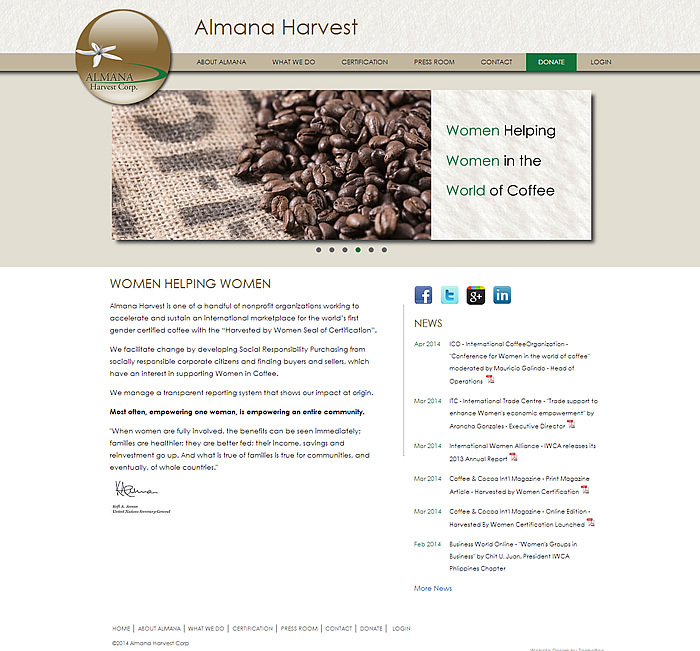 Almana Harvest works to benefit women working in the world of coffee by promoting and protecting gender diverse trade. AHC asked Techeffex to re-design their site to provide a better mobile experience, add a transaction reporting system and increase their social media presence. 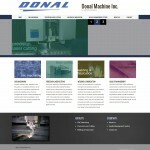 We started with a responsive design using simple earth tones, giving the site a natural feel, built on our custom CMS solution. We then built a transaction reporting function that enable registered users to enter detailed reports concerning their coffee bean transactions. Techeffex provided an array SEO services including keyword analysis, link building and on page SEO with monthly reporting to track progress. Once the site was up, we added their presence on Facebook, Twitter, Google+ and LinkedIn and provided social media management services.